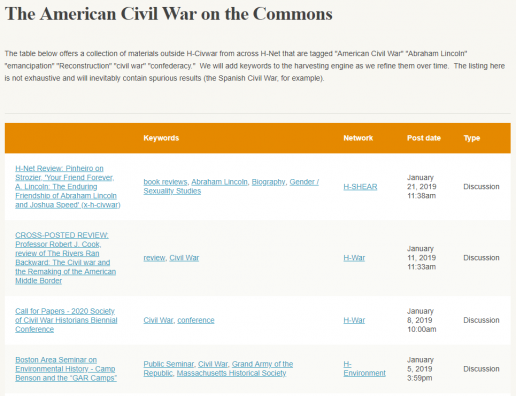 One of the main ways of adding and managing content on the H-Net Commons is using the Pages content type. 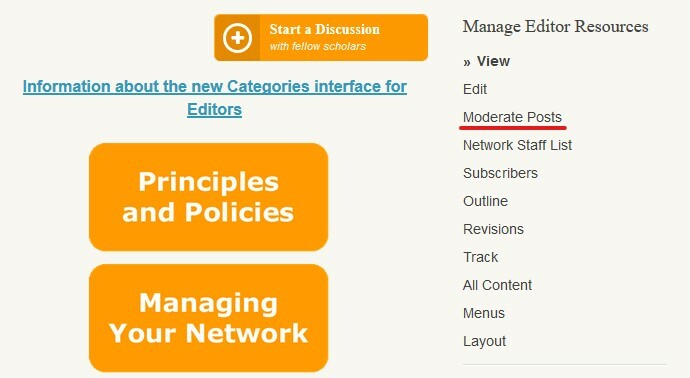 Only editors can create Pages on their network and Pages do not go through moderation; they are published as soon as they are saved or updated. 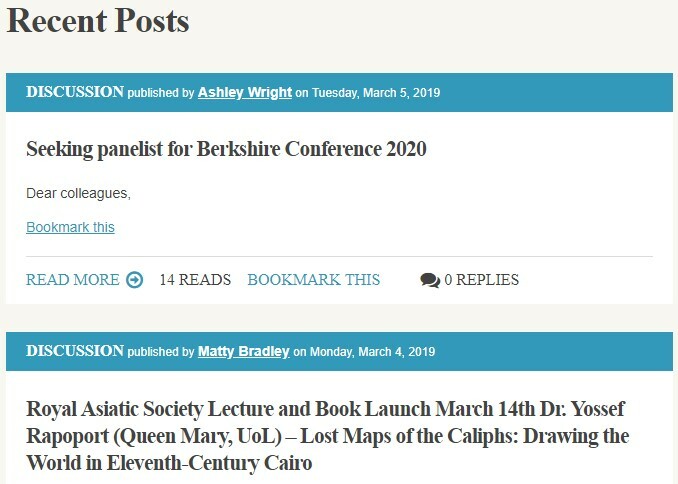 Unlike Discussion Posts, however, Pages can be edited after they are published. Pages are the most versatile kind of content that you, as an editor, can create. The default front page layout for all networks displays recent content posted to your network. You can learn about the different layout options using our Advanced Pages tutorial. Press the “Edit” link in the “Manage H-[NetworkName]” sidebar menu to edit the text of the front page as you would for any normal page (see the How to Build Pages module for more information). To add views to your page, select the gear in the top left corner of the box you're working in (It should say a region name like Top, Center, Left Above, etc.) and click the “Add content” link that pops up.